My research career took me to the waters off Africa, South America and Central America. I found the experience of working with colleagues from many nations to be exciting, and I learned a lot about the scientific challenges we were addressing. In retrospect, I realize I learned a lot more about being a good citizen of the world. I developed a deep respect for cultural differences and varying national perspectives. How, then, in this faster-paced, more networked world should we approach the global nature of our research enterprise? What are the challenges and opportunities we should prepare for as our research efforts continue to expand across the world? First, we, as researchers, must realize that our work goes well beyond the boundaries of the hypotheses we are testing. As I was negotiating a collaborative research program between the U.S. federal government and the government of Indonesia several years ago, an American ambassador shared with me that this project was viewed as an important vehicle for building trust between our two nations. In short, the research had become a tool of diplomacy, as well as a forum for advancing knowledge. On more than one occasion, the international partners with whom I initiated a dialog about a research project ultimately became trusted collaborators on larger efforts with broader policy implications. We would never have gotten to the policy issues without a foundation of cooperation predicated on our mutual passion for research. On perhaps a more pragmatic basis, the global economy (which is, itself, dependent on robust research) has become highly transnational. Many corporations’ executive activities transcend geopolitical borders. Those industries, which are supporting more and more of our research activities, are less interested in the mailing address of the researchers they support than in the ability of those researchers to collaborate globally and provide meaningful advances in understanding that can contribute to the bottom line. However, managing intellectual property across varying legal systems may also present another significant challenge. Finally, the world is recognizing that the major research imperatives we face do not have a national identity. Poverty is not an Indian problem alone. Food security is not unique to China. Climate change is not owned exclusively by the Republic of the Maldives. Sure, some issues, like protection of specific species, might correspond to the research priorities of a particular nation, but for the most part, big research problems lend themselves best to multinational solutions. 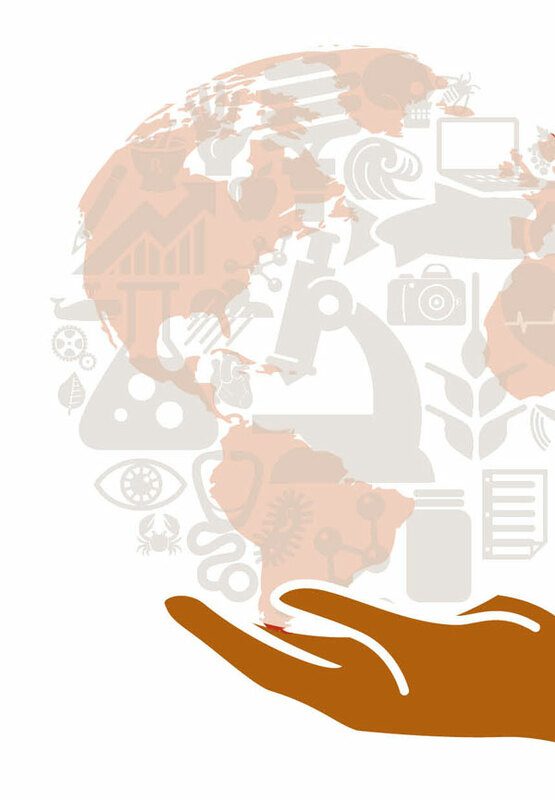 The abundance of international research-dependent organizations (World Health Organization, Food and Agricultural Organization, World Meteorological Organization) testifies to the importance of international cooperation in research. All of this points to the need to position Oregon State to best respond to the call for international research cooperation. We do a lot of that now. 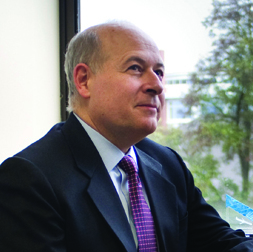 This issue of Terra showcases Gregg Walker’s work with Mediators Beyond Border and the United Nations Framework Convention on Climate Change. But we need to continue to think about the best policies and practices for our research community. We don’t simply want to allow this kind of collaboration — we want to nurture it! I sincerely think that such cooperation should not only exist in the scientific domain, but also on a political scale, or at least in some issues that affect the whole world. I now the limitations there are to such an approach and I fear that the world is not ready for that anyway. However, I welcome this new approach in the world of science, for it could lead the way for previously unprecedented cooperation in other fields. ‘In short, the research had become a tool of diplomacy, as well as a forum for advancing knowledge’ –> Conflict of interest(s) between countries, and even between groups of people within countries (witness the implosion in Ukraine), will always exist. But such differences should *not* be allowed to hinder collaborative research – in pure science, social sciences or in practical application of technology. That is my view.